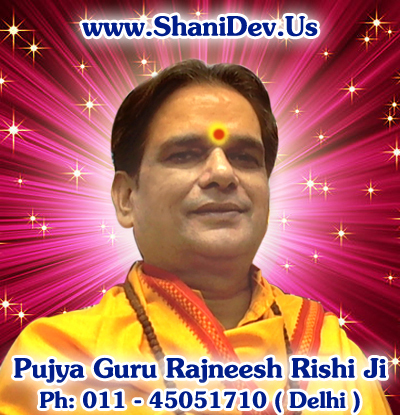 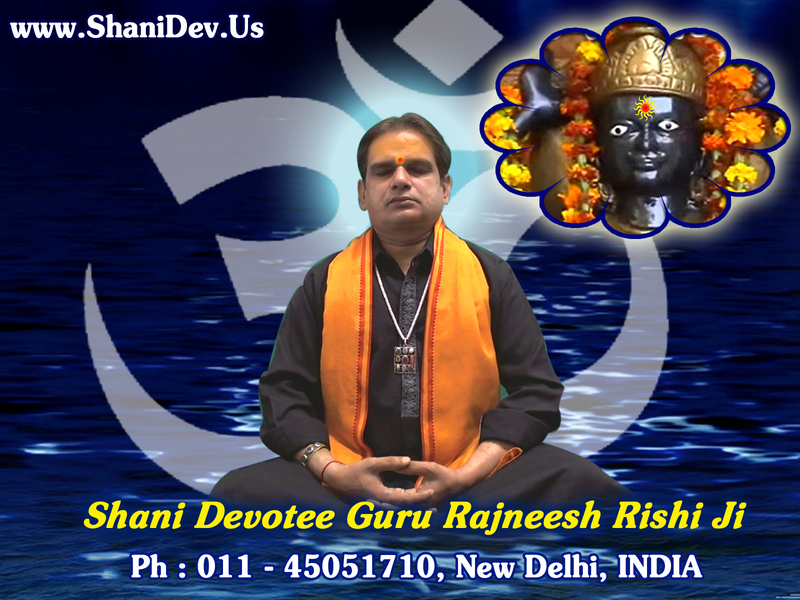 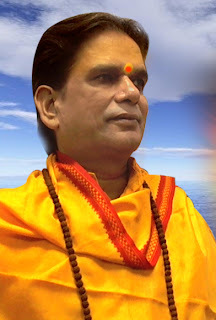 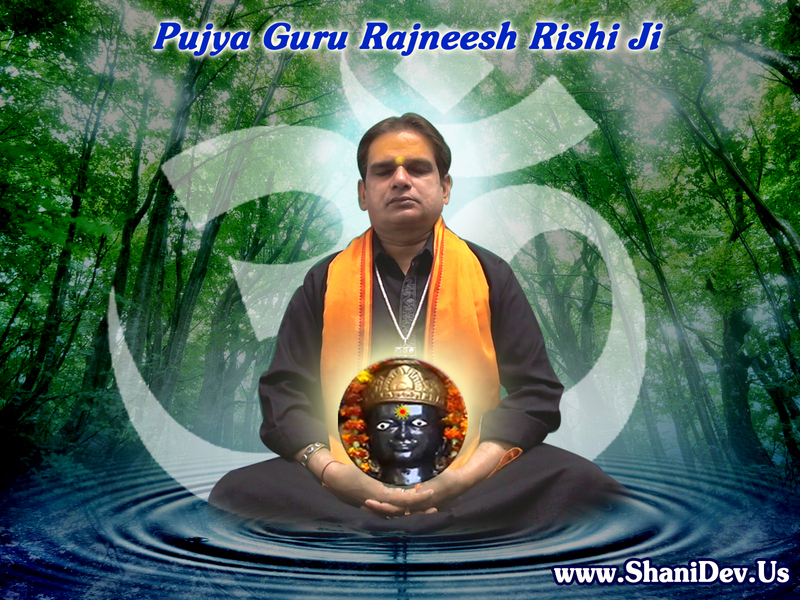 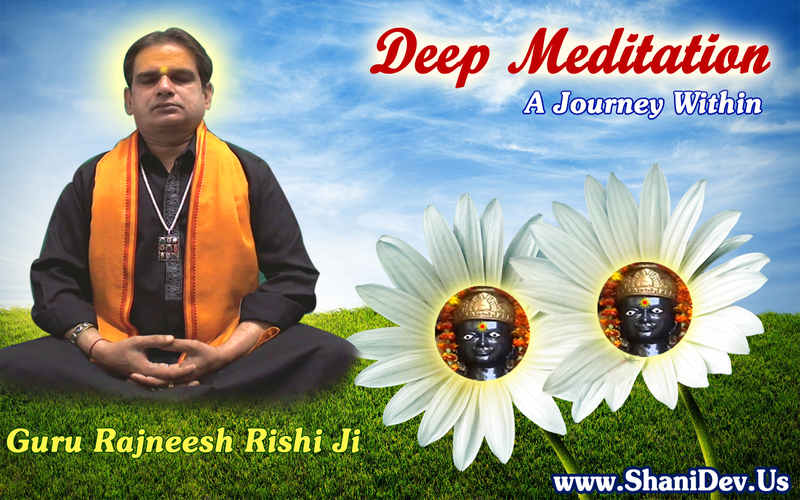 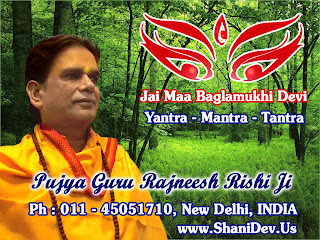 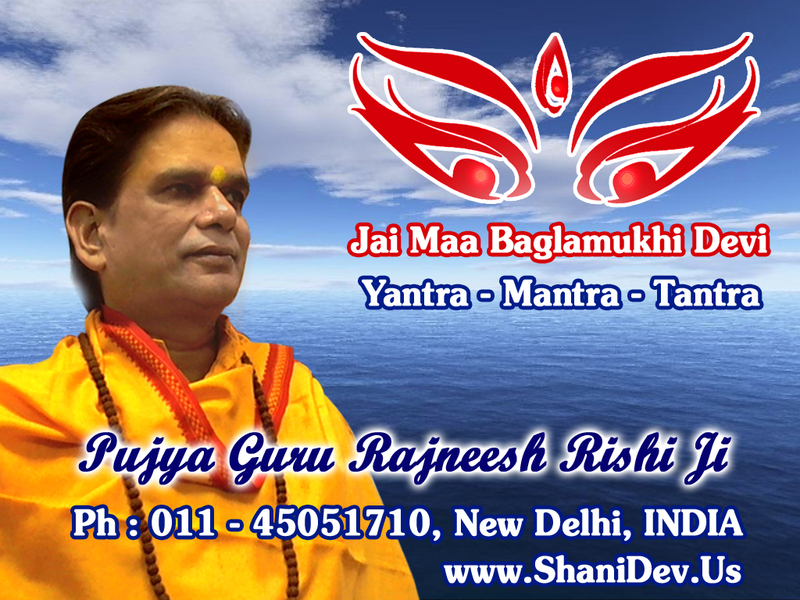 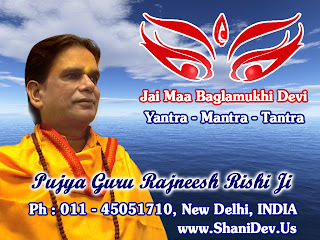 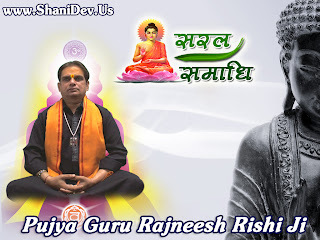 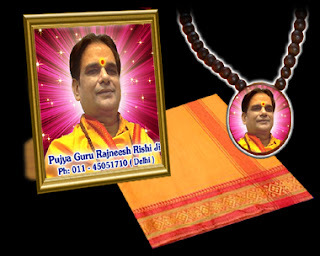 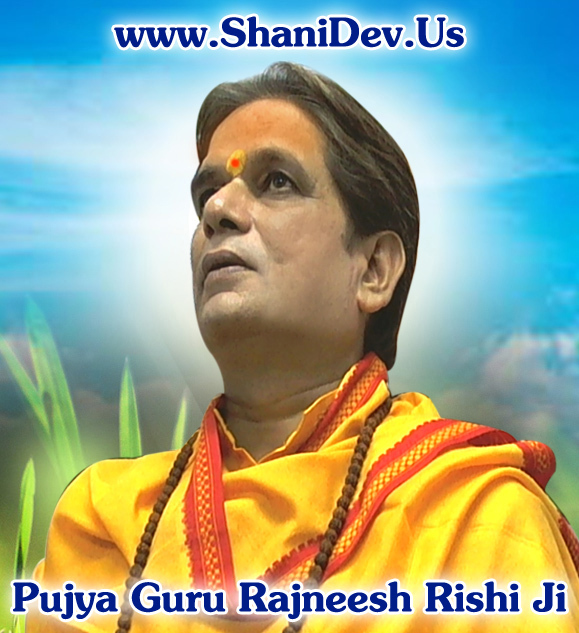 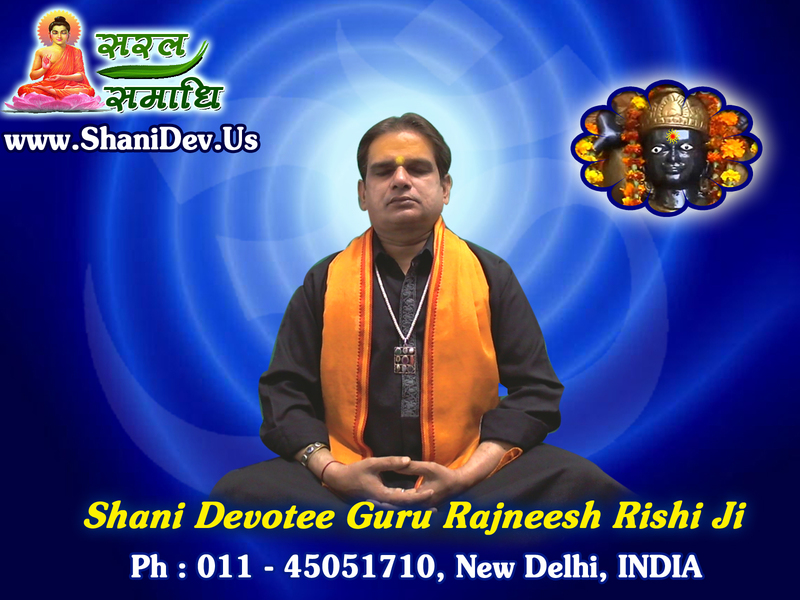 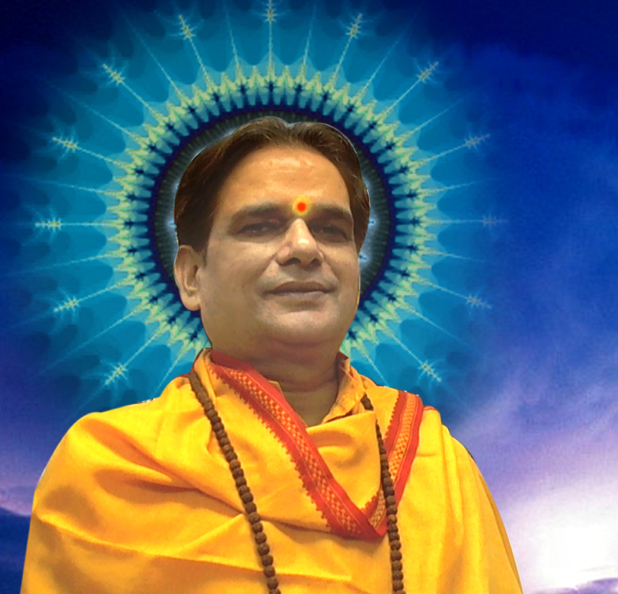 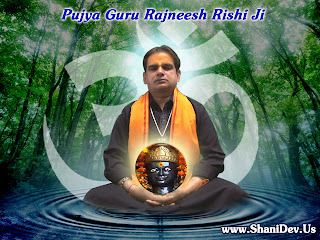 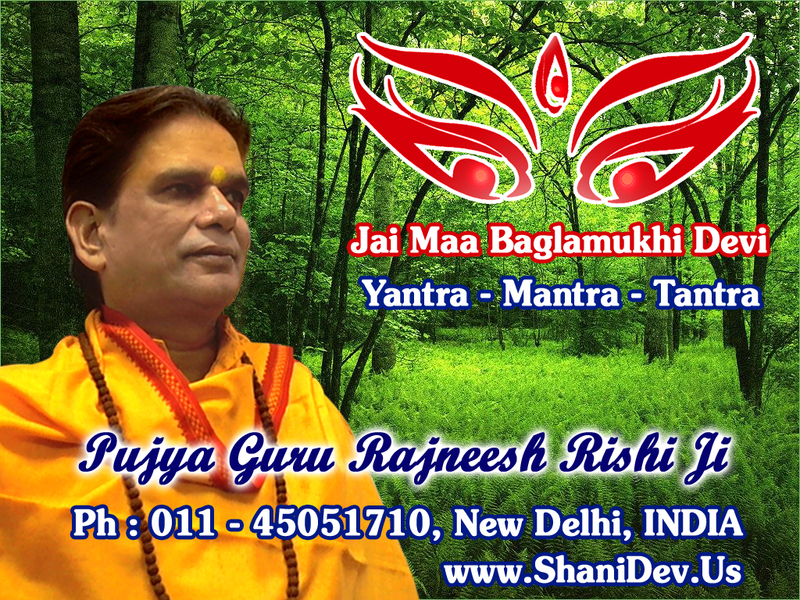 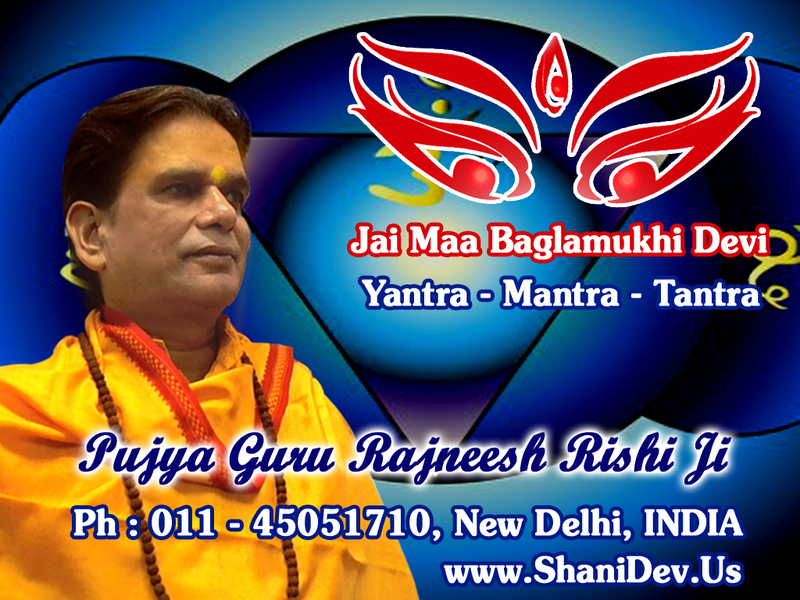 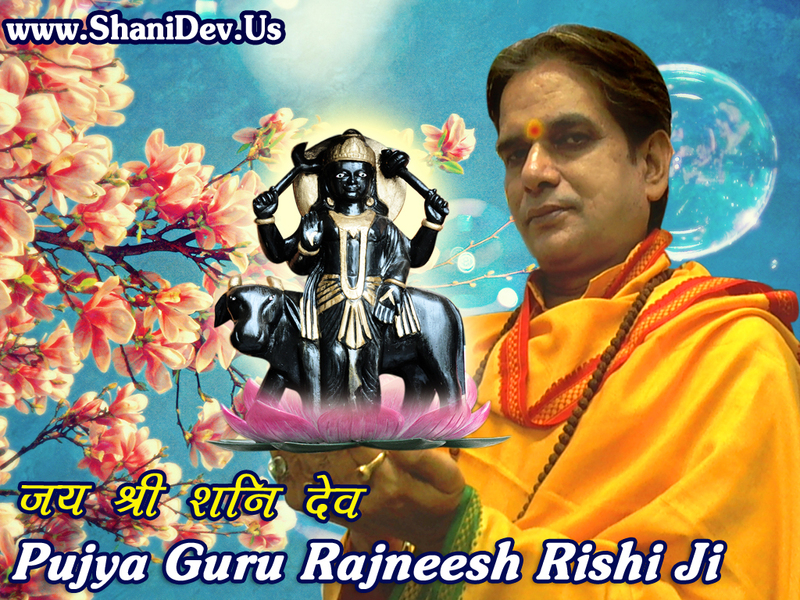 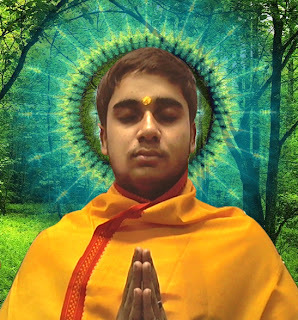 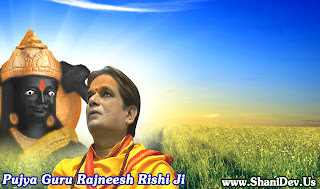 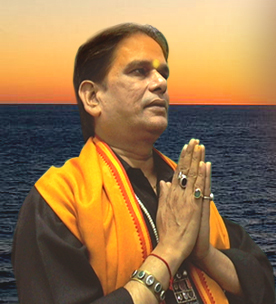 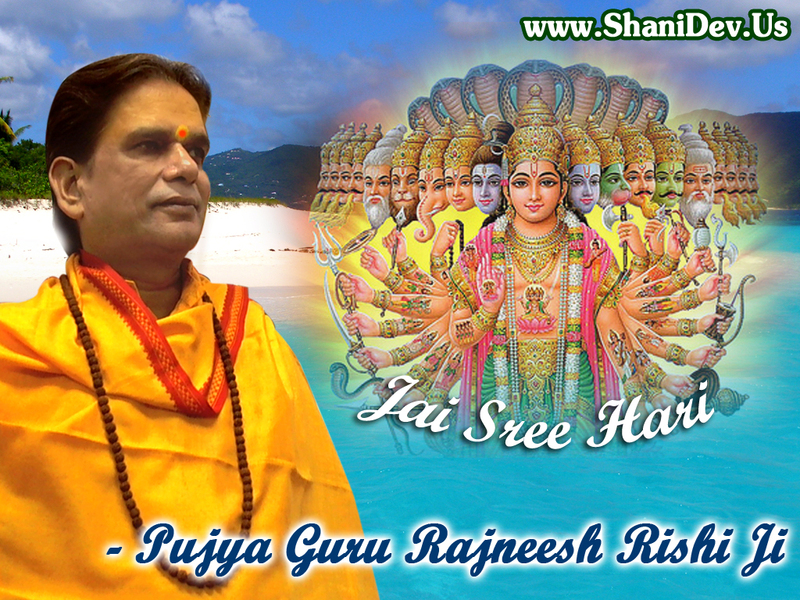 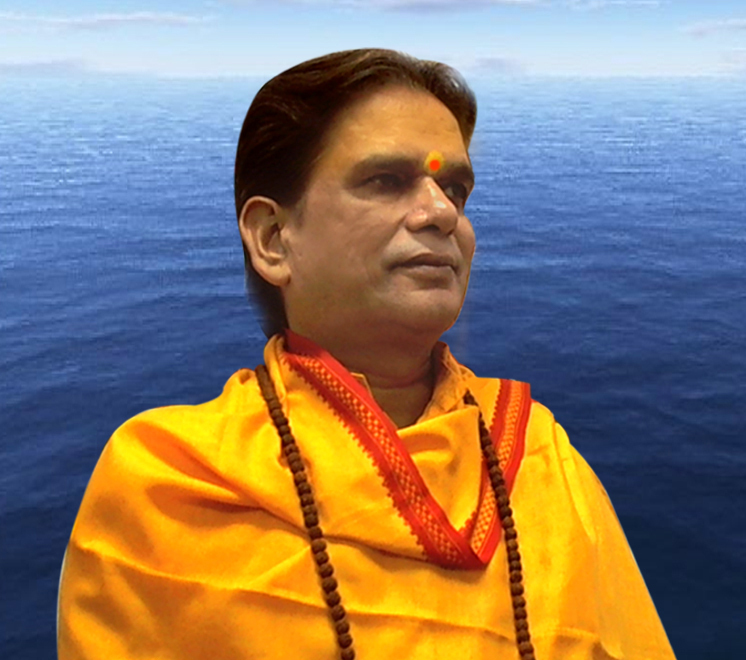 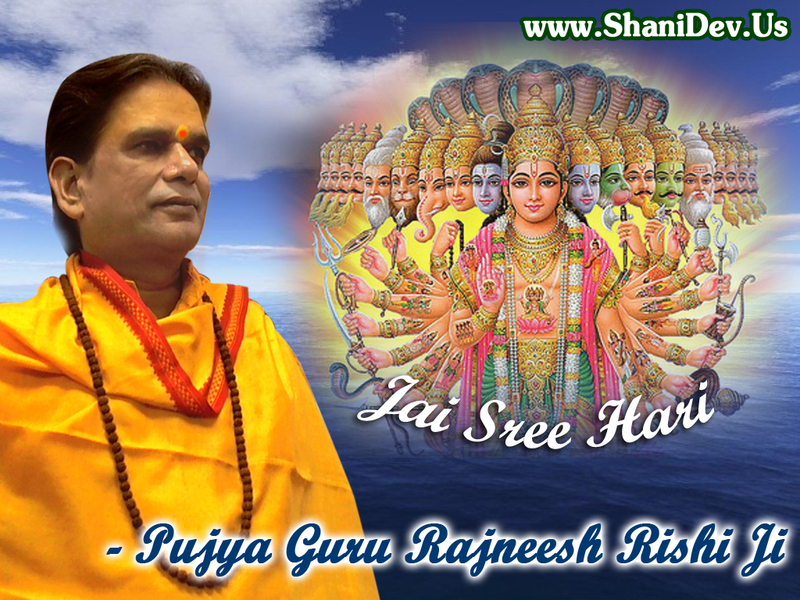 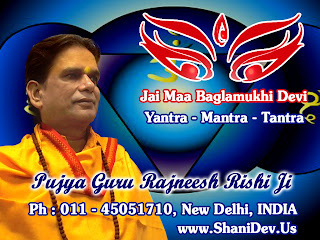 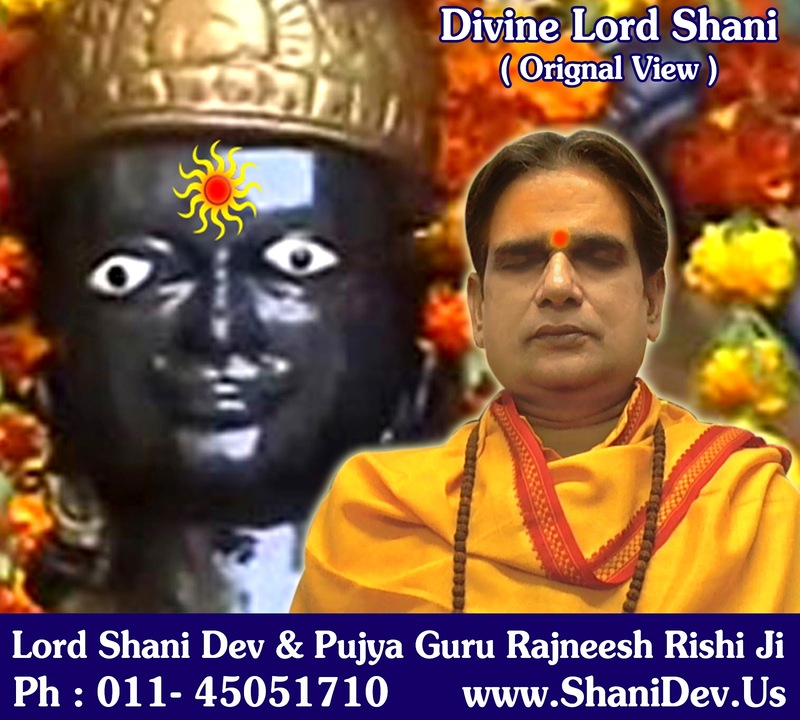 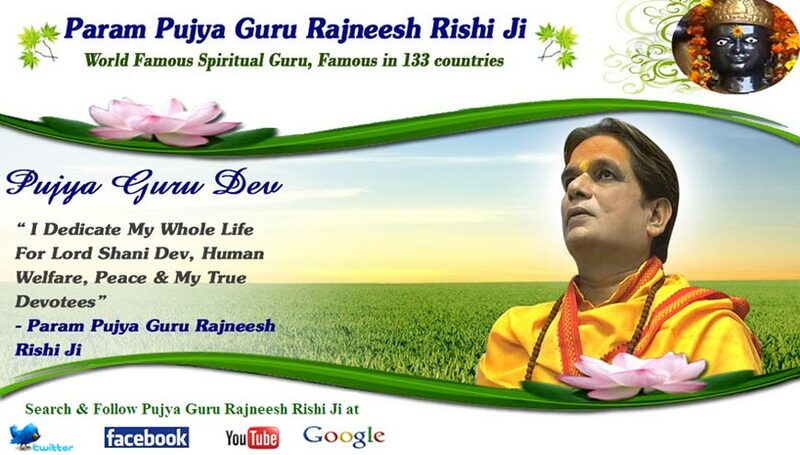 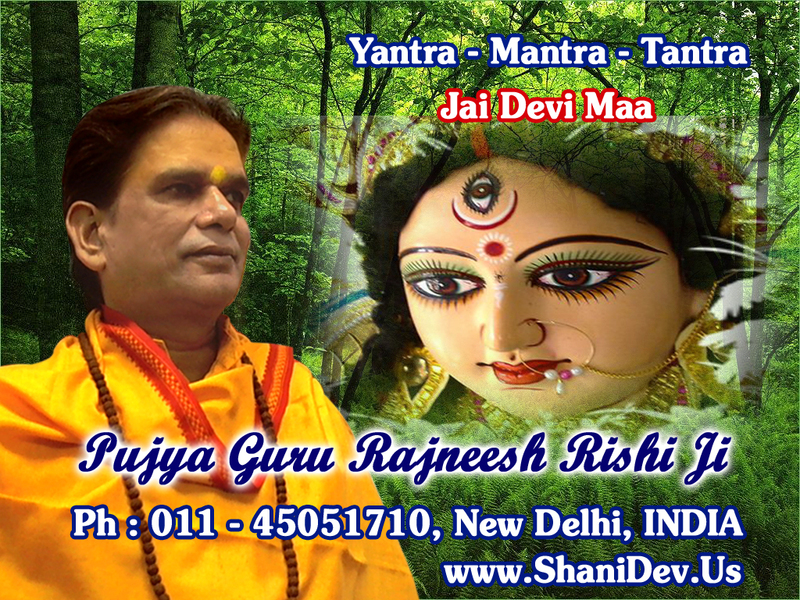 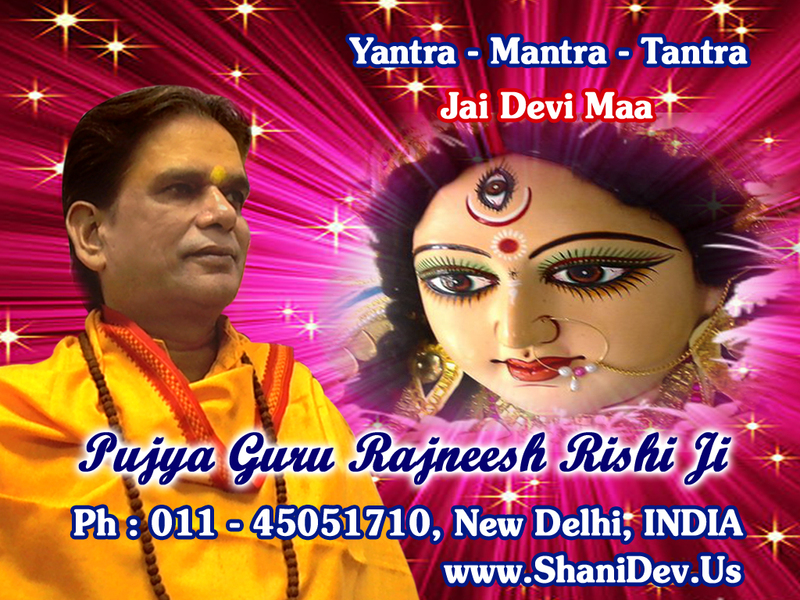 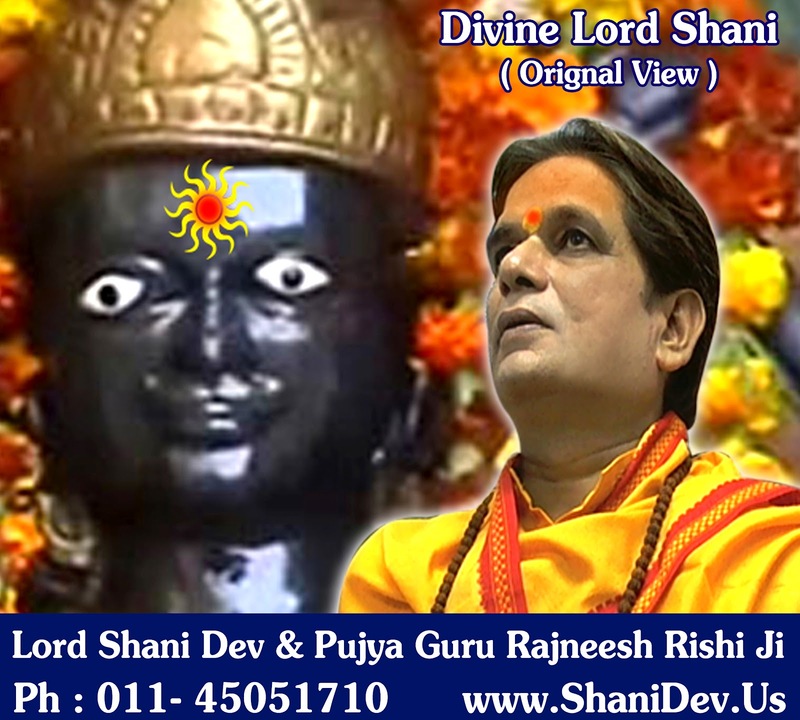 Now on the Great Demand of Indian & International Followers, We hereby offer you the Rarest of Rare "Divine Photo of Guru Rajneesh Rishi, Mantra Healed Guru Mala & Magical Mantra Healed Ang Vastra of Guru Rajneesh Rishi all Having Real Touch of Pujya Guru Dev Himself. 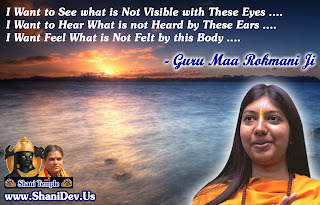 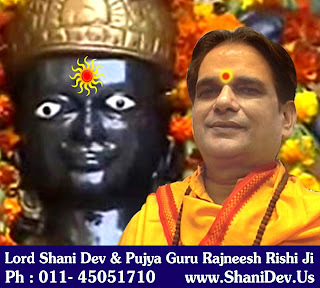 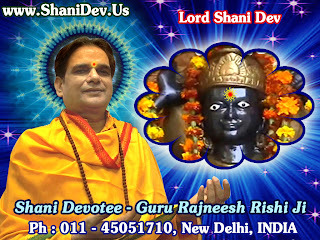 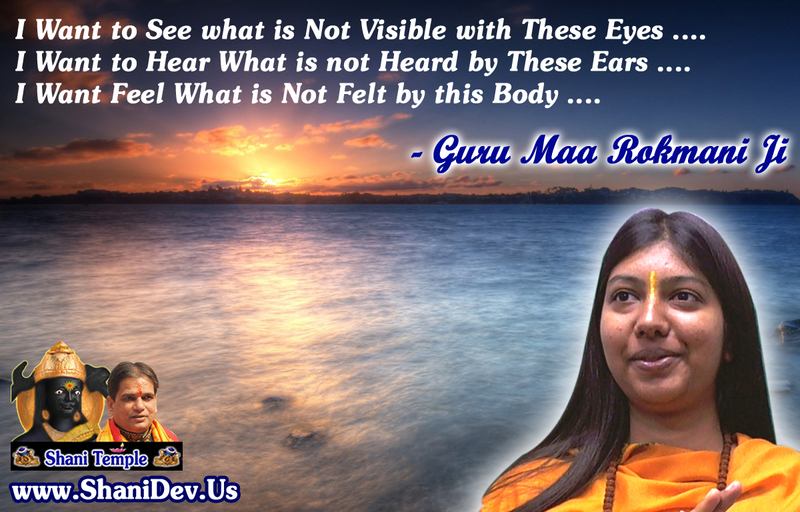 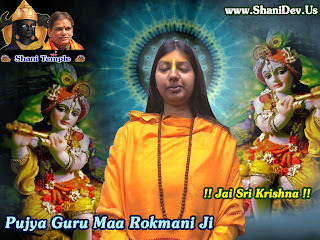 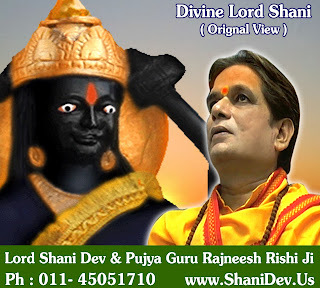 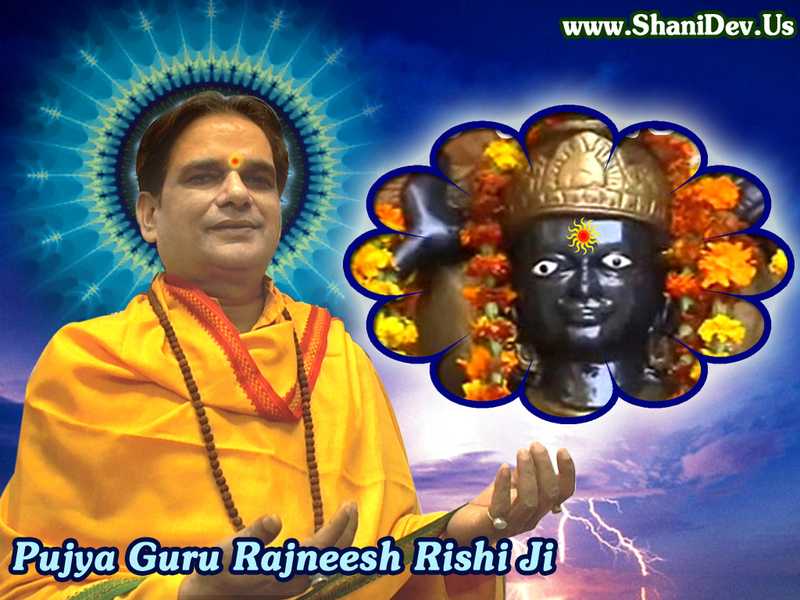 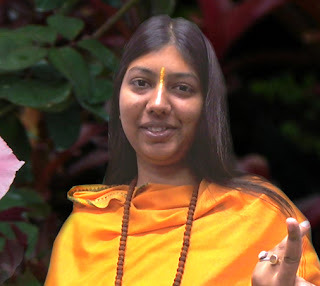 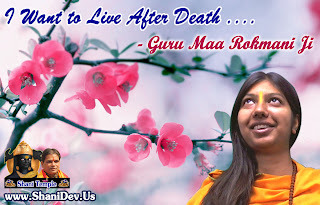 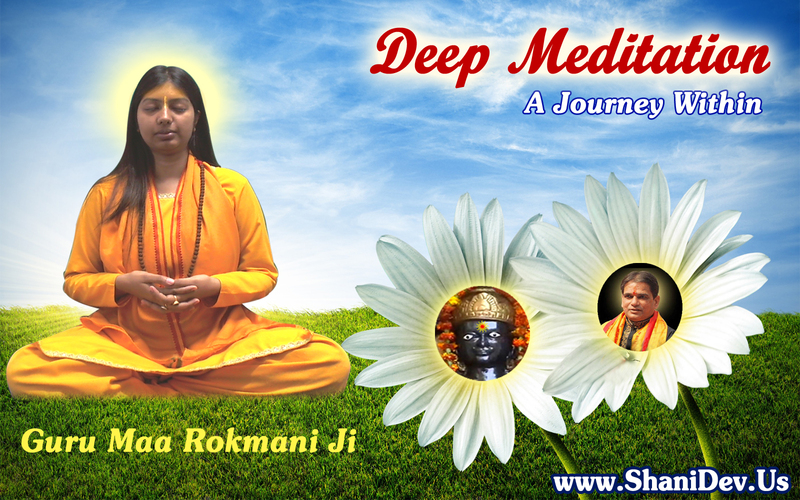 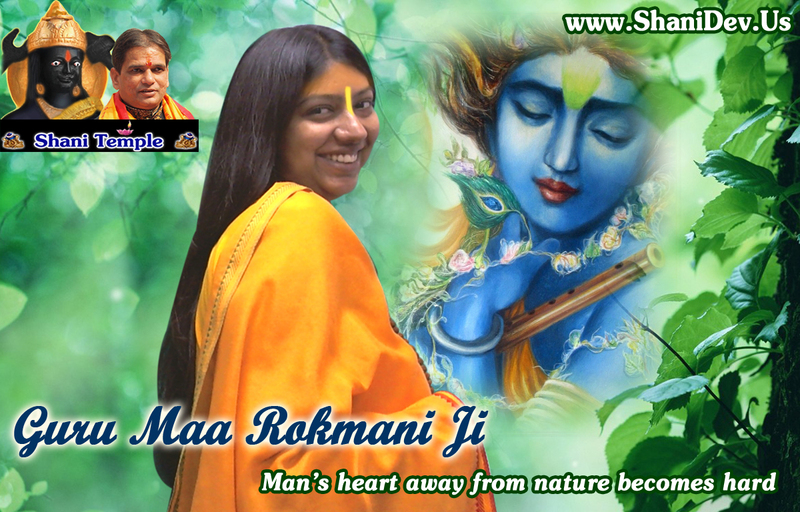 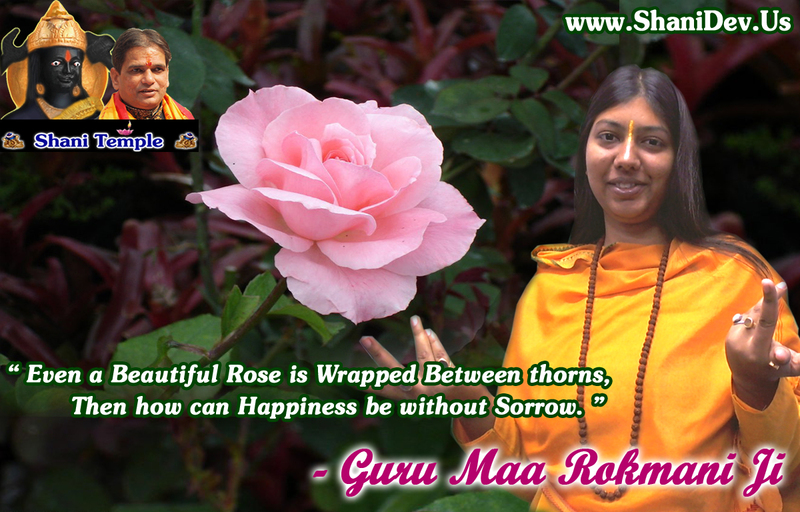 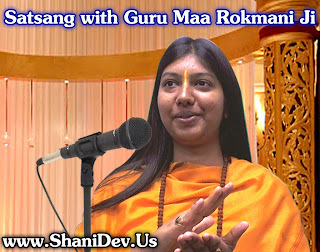 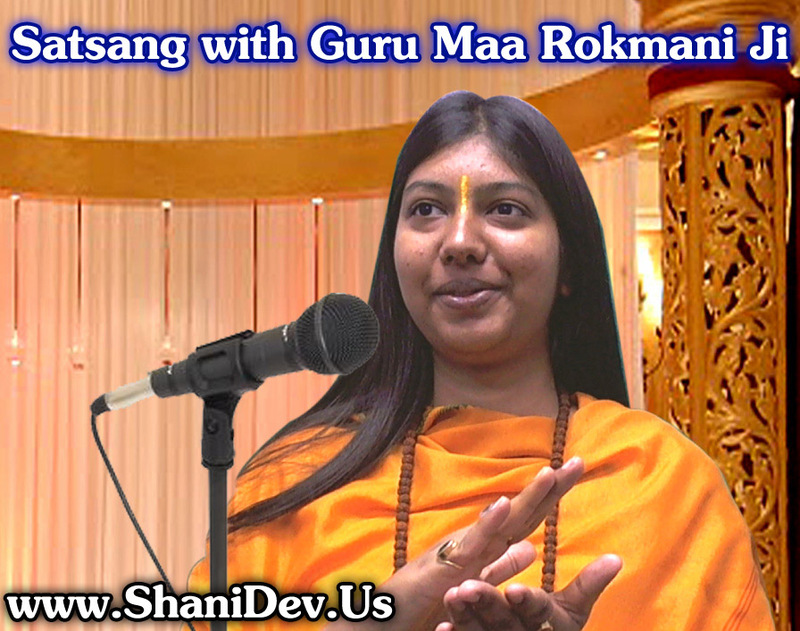 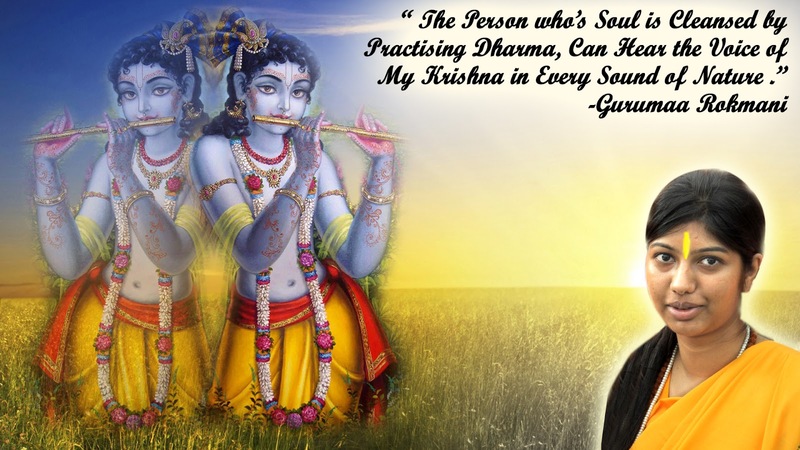 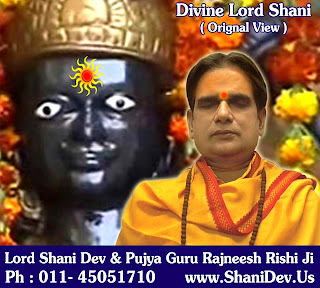 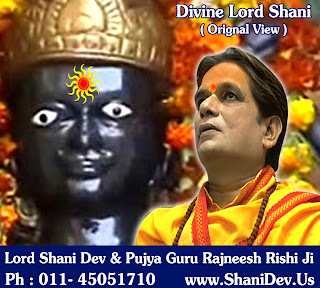 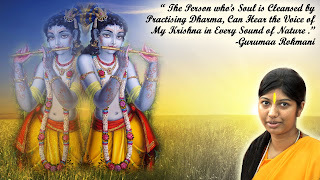 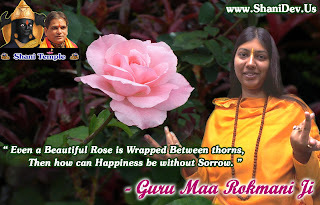 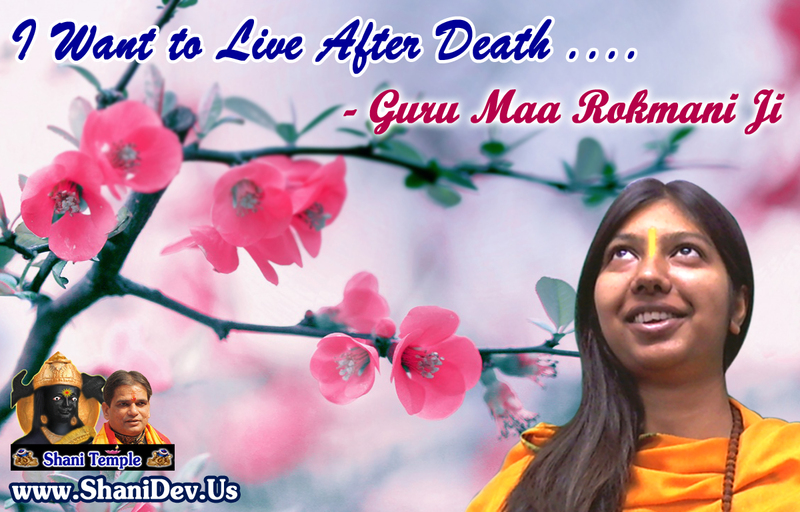 Pujya Guru Maa Rokmani Ji, affectionately known as "Maa" or "Mother", is a Spiritual Teacher and has devoted her life to Lord Shani Dev, Spirituality, Human Welfare and Spreading the Holy Name of Hare Krishna throughout the World by following Param Pujya Guru Rajneesh Rishi Ji's teachings. 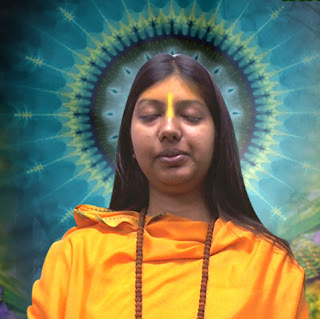 She renounced the worldly education from a one of the Top Public Schools in Delhi "Springdales Public School" few year ago and started learning Spirituality, Vedic Astrology, Yantra - Mantra - Tantra, Meditation, Kundali Awakening, Sanskrit language, Knowledge of Vedas, Purans, Upnishads, and other Holy books from Her Guru - Param Pujya Guru Rajneesh Rishi Ji. 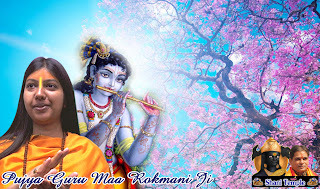 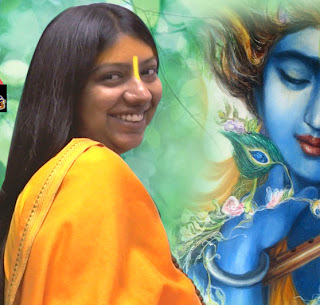 Maa is Preaching the Holy Name of God Through Shrimad Bhagwat Katha all Around the World and yet you will be surprised to know that she does NOT charge any money for doing the Shrimad Bhagwat Katha or Satsang - Pravachans for herself. 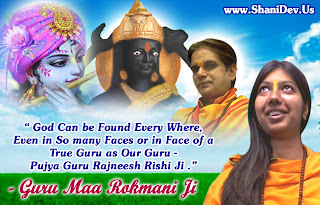 Pujya Maa Rokmani Ji gives 100% of monetary or other offerings as a result Shrimad Bhagwat Katha and other Programs for Construction of Upcoming Shani - Navgrah Temples & Rishi Spiritual Ashram, Old Age Home, Cow Shelters etc. 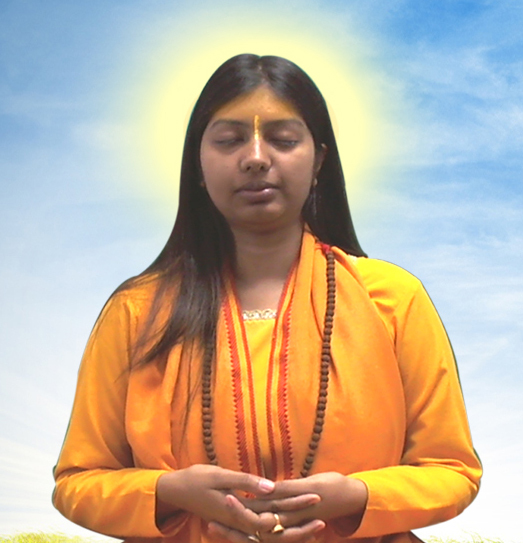 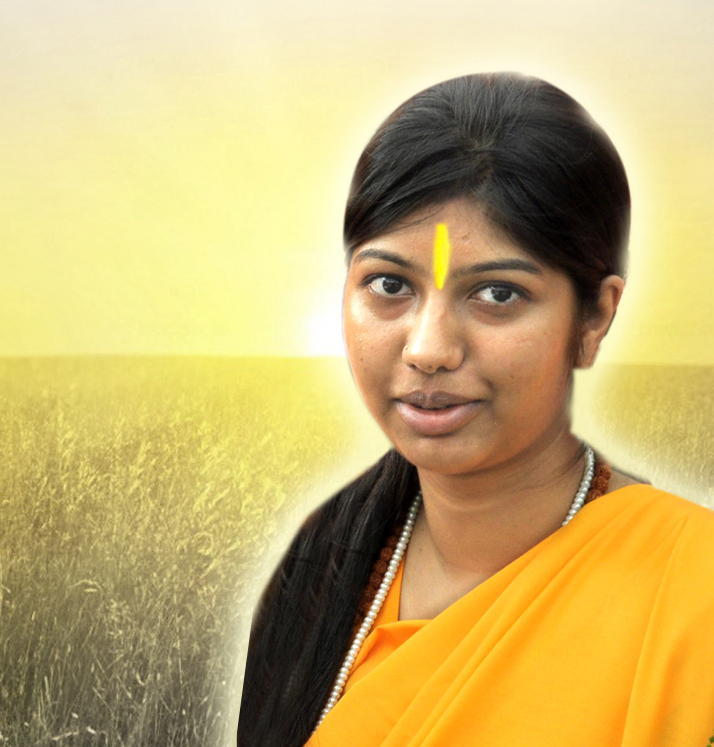 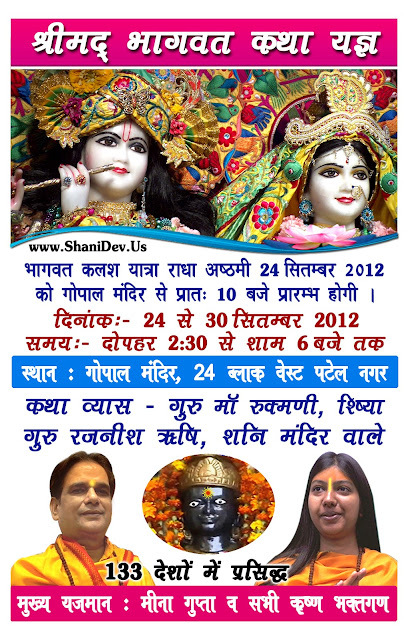 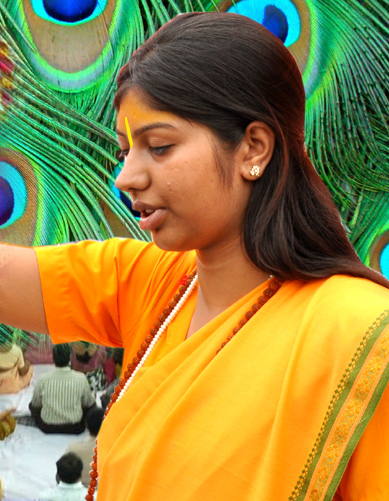 She is following the foot steps of Pujya Guru Shri Rajneesh Rishi Ji, who belive NOT to Sell Dharma.